YOUTH ORCHESTRA TAKING REGISTRATIONS FOR SUMMER STRING CAMP 2016! 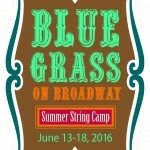 COLUMBUS, GEORGIA, April 28, 2016—The Youth Orchestra of Greater Columbus is pleased to present a summer string camp entitled BlueGrass on Broadway. 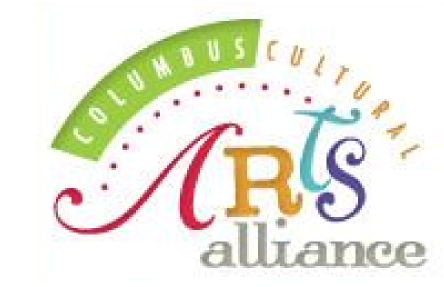 The dates of the camp are June 13-18, 2016, and will be held at the Columbus State University Schwob School of Music at RiverCenter for the Performing Arts. This year’s camp will feature special guest Danny Bermel, fiddle. Camp tuition is $200 per person which includes an afternoon snack and t-shirt. A lunch plan is available for an extra $30. To register for camp visit www.yogc.org or call 706.256.3614. Before coming to the University of Georgia, Bermel was the orchestra director at Garrett Middle School from 2011 to 2014. Mr. Bermel holds a bachelor of music education from Kennesaw State University and a master of education degree from the University of Georgia. 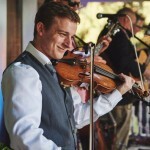 He is a sought after Bluegrass fiddler and master fiddle teacher in Georgia and around the Southeast. He is currently working on his Ph.D. in Music Education at the University of Georgia, where he is a Master Teacher for The String Project, a member of the UGA Bluegrass Band, and Advisor of the ASTA chapter. Summer String Camp (BlueGrass on Broadway) is an opportunity for all string instrument musicians from beginners (at least one year of school orchestra or private lessons) to intermediate and advanced to further develop their abilities by working with some of the finest musicians and music educators. 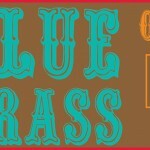 The schedule will offer daily ensemble rehearsals, bluegrass fiddling, technique classes, music theory and composition. A concert will follow the week of intense musical instruction on Saturday, June 18, 2016, in Legacy Hall at RiverCenter. 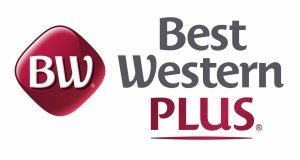 Camp dates and times are June 13 to 18, Monday through Friday, 8:30 a.m. to 4:30 p.m. and Saturday, 9 a.m. to 12 p.m.
Audition Requirements: All musicians should prepare for the following for orchestra placement on the first day of camp: One solo or etude that best demonstrates your ability; any two scales with two octaves for violin, viola and cello and one octave for bass. Previous story About Maestro Candidate Steve Scott!